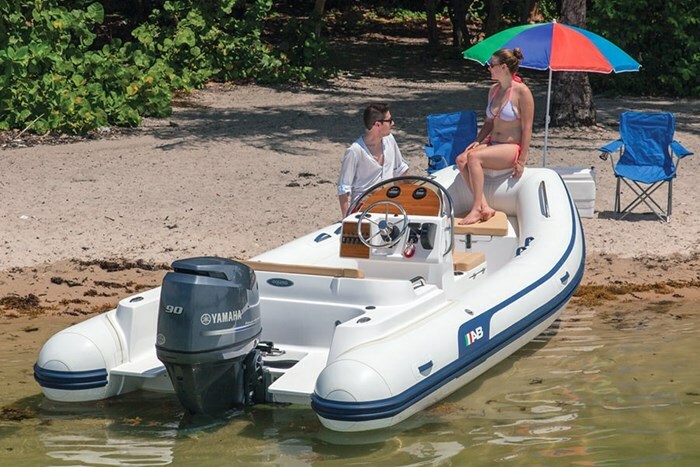 AB Inflatables, a division of AB Marine Group, is a respected brand in both the recreational and commercial marine markets worldwide. We have, for four decades, earned our reputation for innovative design, superior construction, and outstanding customer service. We have dedicated ourselves to quality. 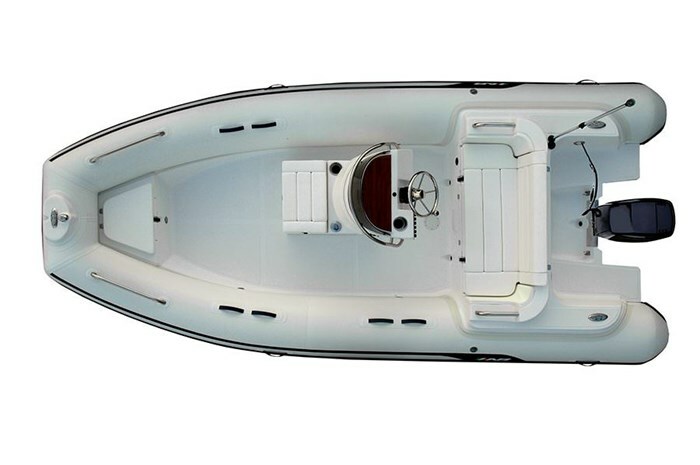 We are one of only a few inflatable boats manufacturers to secure all 3 strict industry certifications, ensuring our boats stand far above the rest: NMMA, CE and ISO 9001 Bureau Veritas (No. CO 237239-A). 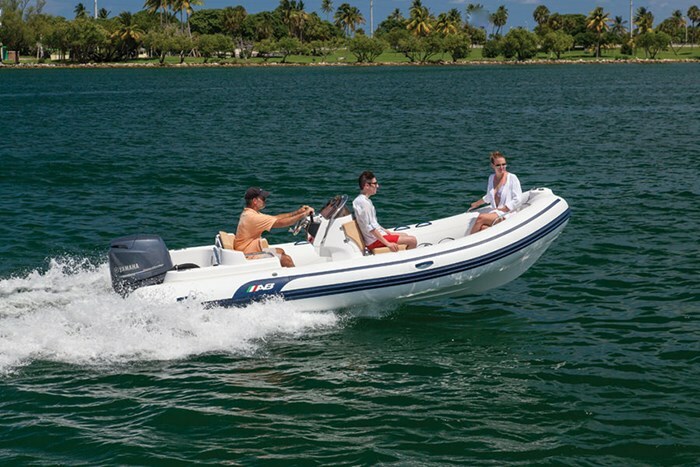 Oceanus 17 VST As comfortable serving the needs of an offshore cruiser as it is a harbour professional, our Oceanus fibreglass sport console RIB delivers unsurpassed performance, comfort, versatility and capacity.